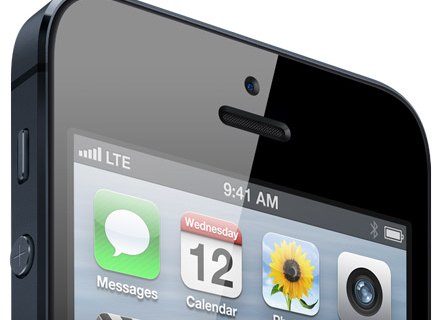 Will the iPhone 5 Have LTE? Recent rumors have said that Apple won’t be releasing the iPhone 5 at WWDC in June. TechCrunch reported that iOS 5’s release will be pushed back to the fall, and that we won’t see any hardware announcements from Apple this summer. If this report is true, this year will look very different for Apple. The company’s product cycle has always been fairly predictable, but circumstances surrounding the iPhone point to an unusual set of releases this year. 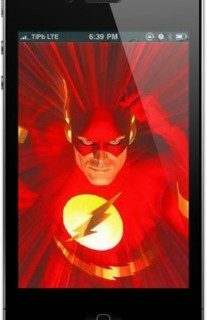 “TechCrunch contributor Steve Cheney (who nailed the timing of the Verizon iPhone last year), believes that a fall iPhone 5 launch makes LTE much more likely. He currently puts the odds at zero to ten percent for LTE if the iPhone 5 launched this summer (again, not happening), 50 percent if it comes in the fall, and 100 percent if it comes in January. Apple has never been a company that adopts new technology until it is proven stable. If you remember, the original iPhone launched with EDGE instead of 3G. Android devices are already hitting the market with LTE/4G, and, by this time next year, the market will be heavily saturated with LTE-capable devices on all fronts. “That later date might allow for the inclusion of 4G LTE connectivity, in an attempt to better take on what’s expected to be a growing number of LTE-equipped Android devices. Verizon has been ahead of AT&T with 4G rollout, but AT&T’s recent acquisition of T-Mobile should have the majority of the U.S. covered with LTE/4G by 2013. Apple has been waiting for LTE (Long Term Evolution) to mature and become more reliable. The Qualcomm chip in the Verizon iPhone 4 supports both CDMA and GSM basebands. Apple could be waiting for LTE’s development so that the next iPhone will be a LTE-enabled, universal device for all carriers. The rumored “significant” redesign of the next gen iPhone could be related to a new universal antenna. Apple is definitely working on bringing LTE to the iPhone, it’s just a matter of when. A later announcement for the iPhone 5 would corroborate the possibility of LTE. What do you think? Will the next iPhone have LTE? Or is Apple going to hold off until next year? 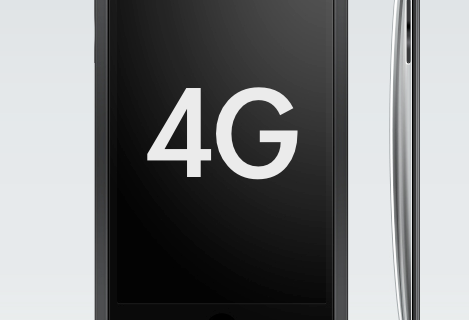 Will the Next iPhone Be Called ‘4G’?